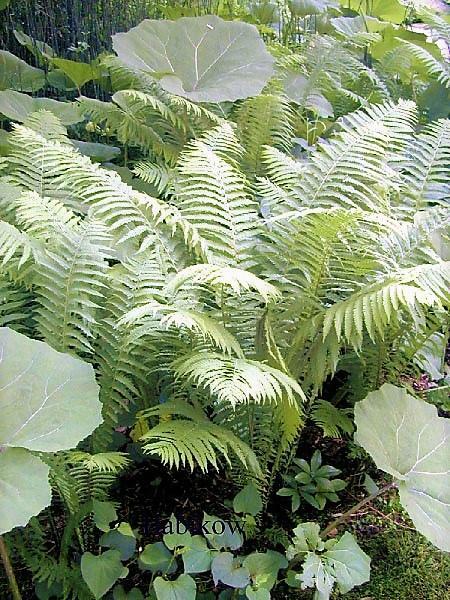 The dramatic feathery foliage of this fern make it a lovely and useful Accent for a Shade Garden. In appropriate sites, Matteuccia struthiopteris matures into a verdant and soothing Groundcover or Mass. 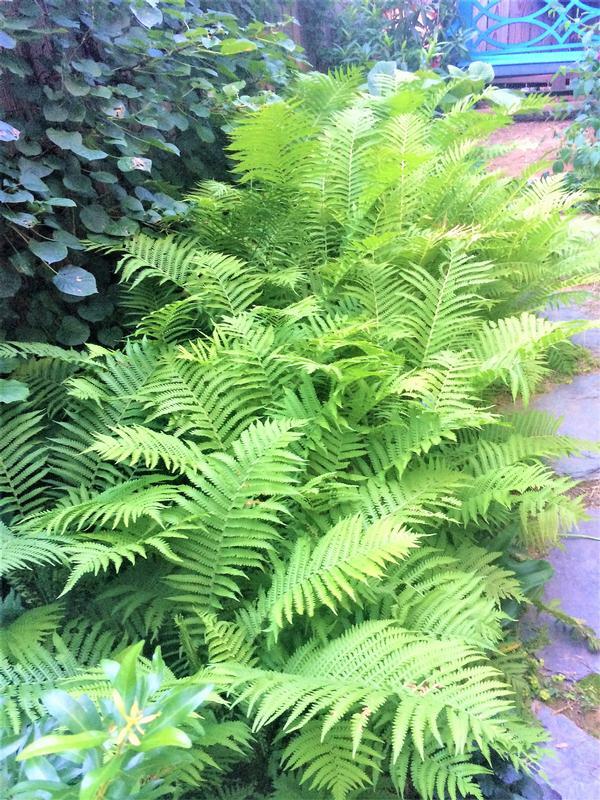 This fern provides Erosion Control and serve as a valuable component of Deer Resistant Plantings, Low Maintenance Plantings, Perennial Borders, Rain Gardens, Wetlands and Wildlife Gardens. Thrives in cool moist sites and adapts to moist loamy soils in shade or part shade. Thrives in sandy or peaty soils and prefers acid pH.